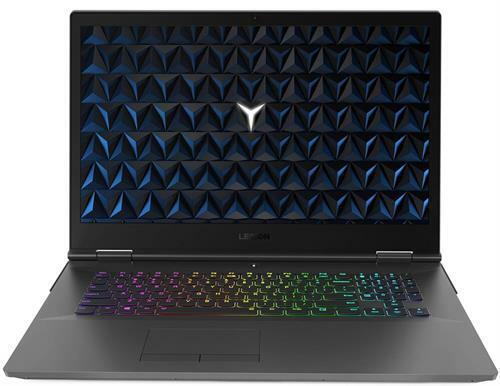 Laptop gaming has evolved in the 15.6-inch Lenovo Legion Y730 Laptop, where power and portability meet in a breathtaking redesign concept. 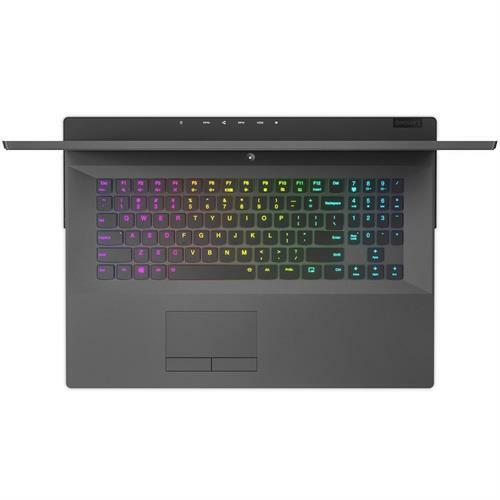 With the latest high-performance hardware from Intel® and NVIDIA® housed in a thin and light chassis crafted in all aluminum, this laptop is a gaming masterpiece. And it features customizable RGB lighting effects in more than 16 million possible combinations. 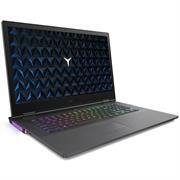 Laptop gaming has evolved in the 17.3-inch Lenovo Legion Y730 Laptop, where power and portability meet in a breathtaking redesign concept. 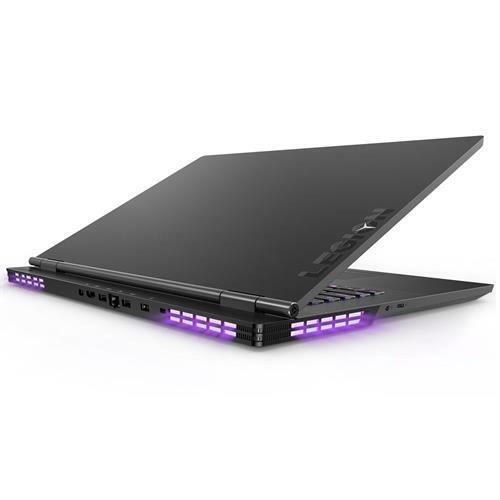 With the latest high-performance hardware from Intel® and NVIDIA® housed in a thin and light chassis crafted in all aluminum, this laptop is a gaming masterpiece. 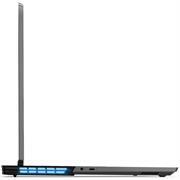 And it features customizable RGB lighting effects in more than 16 million possible combinations. 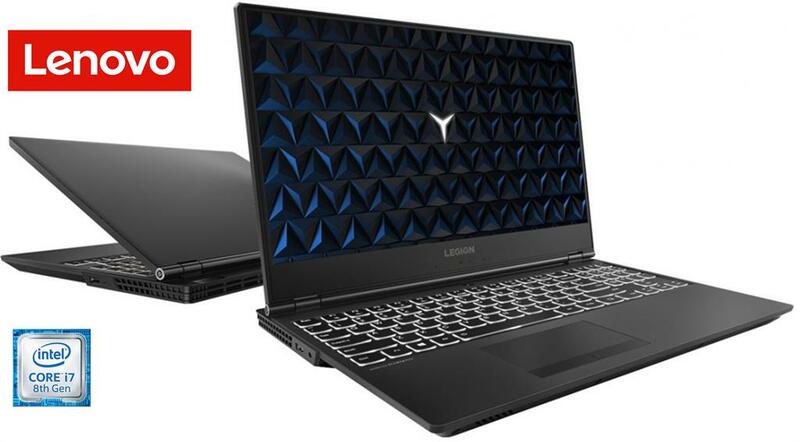 The Lenovo Legion Laptop design has evolved to match the two sides of today’s gamers—stylish on the outside, savage on the inside. 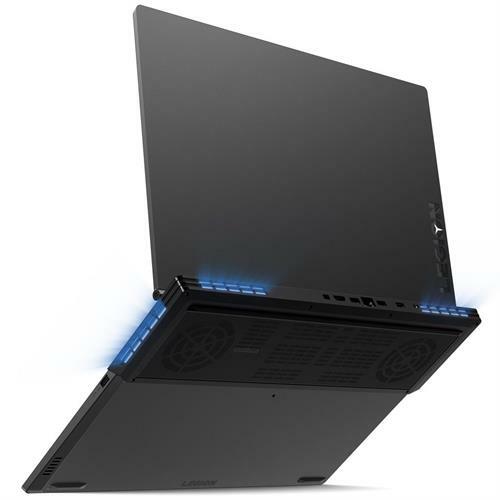 Housing epic specs in a precision-cut, all-aluminum chassis, the 17.3-inch Y730 sports a clean, optimized look, weighs only 2.8 kg, measures only 22 mm, and features RGB ambient system lighting. 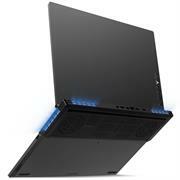 This gaming laptop was engineered to defy expectations and shatter limits. The Y730 is a true gaming rig, powered by NVIDIA® Pascal™—the most advanced GPU architecture ever created. This advanced GPU boosts performance in high-definition and supports DirectX12 features to deliver super-fast, smooth and power-efficient gameplay. The Y730 comes loaded with even more innovative NVIDIA® Game Ready technologies that let you experience the latest titles in their full immersive glory. As the main interface with your games, your keyboard is important to you, and the Y730 Laptop’s full-sized keyboard is best in class. 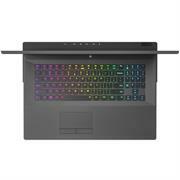 This 100% Anti-Ghost, Corsair iCUE RGB-backlit, high-response keyboard features six custom macro “Y” keys and RGB thermal lighting for more than 16 million customizable color combinations. Make it your own, wherever you play. 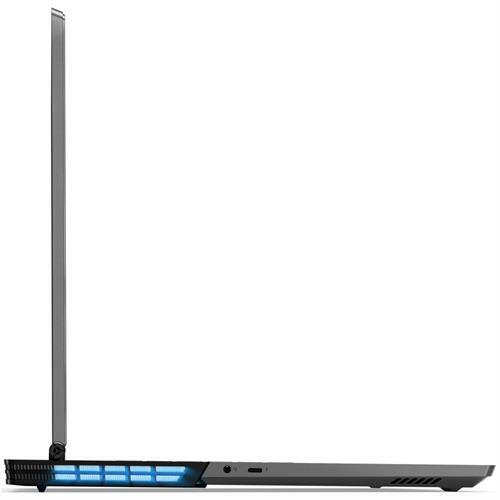 Despite its souped-up performance, the Y730 will stay cool and quiet, so you can enjoy your games. It’s been remastered with a dual-channel thermal system, with the following benefits: individual CPU and GPU cooling, for cooler system temperatures; four thermal vents, for improved airflow; and 66 individual fan blades per channel, to reduce system noise. Dolby Atmos Speaker System for Gaming creates an amazing headphone experience with breathtaking, moving audio that flows above and around you. You’ll feel like you’re inside the action as sound comes alive with richness and depth and seems to move in three-dimensional space. Immersive and emotive, Dolby Atmos is sound you can feel—sound that creates a powerfully moving entertainment experience. In this event, we will supply you with an estimated delivery date or suitable alternatives, also note that E&OE applies to specifications and prices. Esquire Technologies is an award winning and one of the leading technology companies in southern Africa of IT, Digital Lifestyle, Consumer Electronics and Mobility products from international vendors around the world.